Caring Hands Worldwide will be providing free dental care to Veterans on Sunday November 11th. Veterans interested in a free filling or extraction can make an appointment by calling Randy Meyer at 541-937-2786. The Event will be at the Central Oregon Collective in Bend, Oregon. 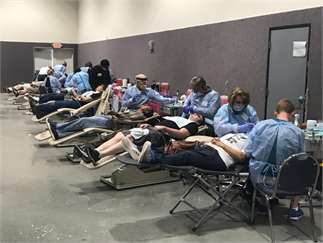 There are eight dentists and four dental hygienists that will be volunteering from the Bend area.